A team of two fun, friendly, and creative photographers, based in the Midlands. There's talent behind the services we offer; experience from all the photo shoots we've captured in our career, expertise with our camera equipment, a creative eye behind the viewfinder, and fun and supportive personalities to back it all up. We're lucky in that what we do offers an emotional and meaningful result. Capturing memories and people for the heritage and legacy of those connected to the images we take. It means that when we're able to offer those skills to people particularly deserving, those that have gone through, or are going through a hard time in their life, it can be a very substantial gift. Giving back, offering something of ourselves, and supporting others to make a difference, especially when times are hard is important to us. The Dignums currently supports these established charities. By offering our time, skill, and expertise through these charities we get to help families and individuals affected by life's hardships. Their aim is to promote the well-being, relieve the stress and aid the recuperation of those who are experiencing the effects of cancer and its treatment, together with their families. In particular by offering the provision of positive individual and/or family experiences, such as portrait sessions or event coverage we volunteer our time to photograph. 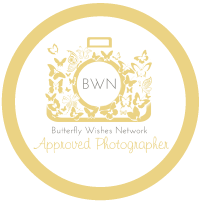 The Butterfly Wishes Network is a not-for-profit organisation made up of UK-based professional photographers who offer their services free of charge to families of children with life-shortening conditions. 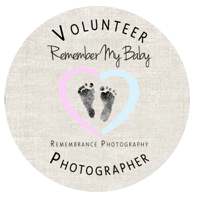 Remember My Baby are a UK based registered charity who have professional photographers volunteering their photography services for the benefit of UK parents losing their baby before, during or shortly after birth. 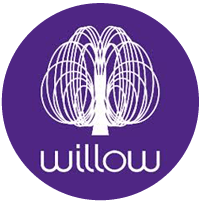 Willow is a national charity working with seriously ill young adults aged 16 to 40 to fulfil uplifting and unforgettable Special Days. 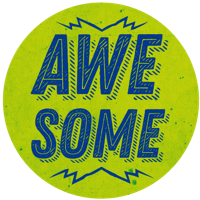 Team Dignum wants to do awesome things as The Nice Mafia! We also have plans in the pipeline to support our local community more directly as The Nice Mafia, by starting to use our own business and photography skills to give directly to specific families, individuals, couples, charities, and non-profit organisations. The difference is that we want you to help us choose who benefits from our time and skill. Be it a family who has fallen on hard times and is deserving of a free family portrait session. A non-profit business that would benefit more recognition that we could provide branding and marketing images to. A charity that is holding an event that we could help capture to raise awareness of the good work they do. Or even a couple struck by misfortune, or generally give so much of themselves to support others that maybe they deserve to have their wedding day photographed as a gift. 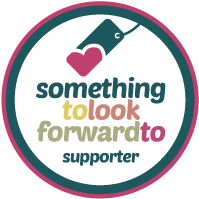 We'll keep this page updated with information once plans have come together, for how you'll help nominate folks you think are awesome and super deserving of something nice. What is blue, and not very heavy?